“Tsukiji” is the largest market for marine products especially for tuna. “Tsukishima Onsen” is located in a walking distance from the market. 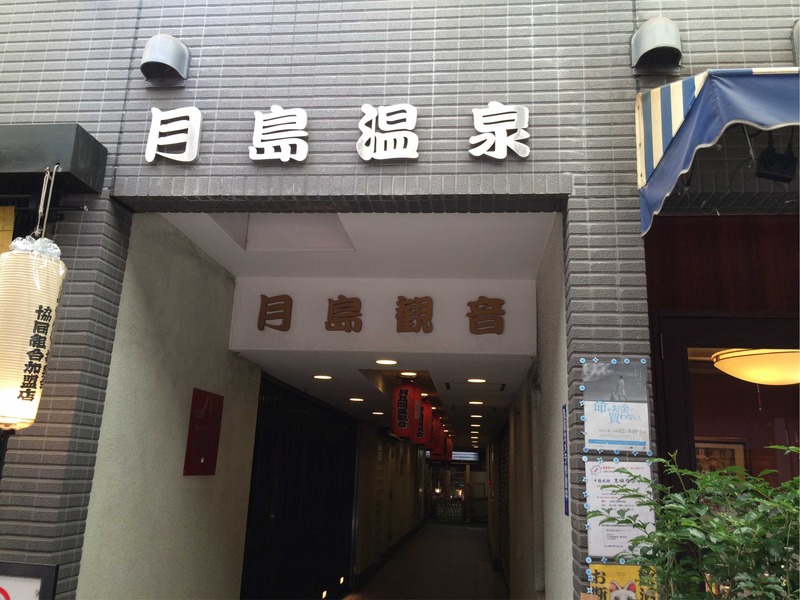 “Tsukishima Onsen” is a “Sento” in a big city. In this issue we introduce attractive “Tsukishima Onsen”, because you can enjoy not only ordinary bath but also various baths such as sauna, medicinal bath, etc. “Tsukishima Onsen” is situated near the famous “Monja” Street. It has a history of more than 100 years and popular among local people. In the building of “Tsukishima Onsen”, there is a supermarket “Daie” and the “Onsen” is on the 2nd floor. You will not miss the big signboard at the entrance written “Tsukishima Onsen“. 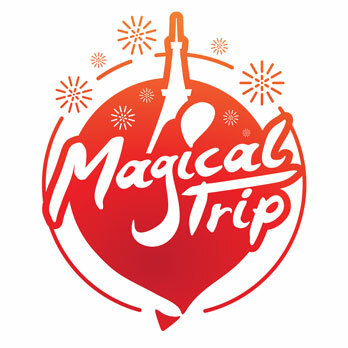 The fee for admission is reasonable: Yen80 for children and Yen450 for adults. The so called “Day for Bath” is held every 2nd and 4th Friday of the month and the fee is Yen100 less than usual. Why not drop by on your return from “Tsukiji”? At “Tsukishima Onsen” Soft water is used which helps soothe the daily fatigue. You can enjoy the varieties of bath such as sauna, medicinal bath, cold water bath, simple warm bath, etc. The warm bubble bath is big enough for 10 people. The medicinal bath is medicated and good for health which the “Shogun” once admired. All will cost you only Yen500. Having a relaxing BGM (back ground music) and not so hot water, “Tsukishima Onsen” is highly recommended in the neighborhood of “Tsukiji”. You should observe the manners when you take bath at “Tsukishima Onsen”. 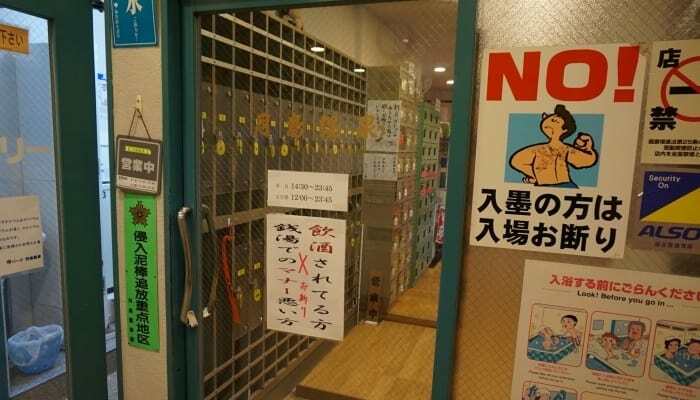 “Sento” is principally for the public and the courtesy rules are strictly imposed at “Tsukishima Onsen”. Persons who are drunk, or with tattoo, or who can’t observe the rules are not admissible. Enjoy and relax in “Onsen” with good manners. You can buy a towel and shampoo but of course better bring them for economic reasons.